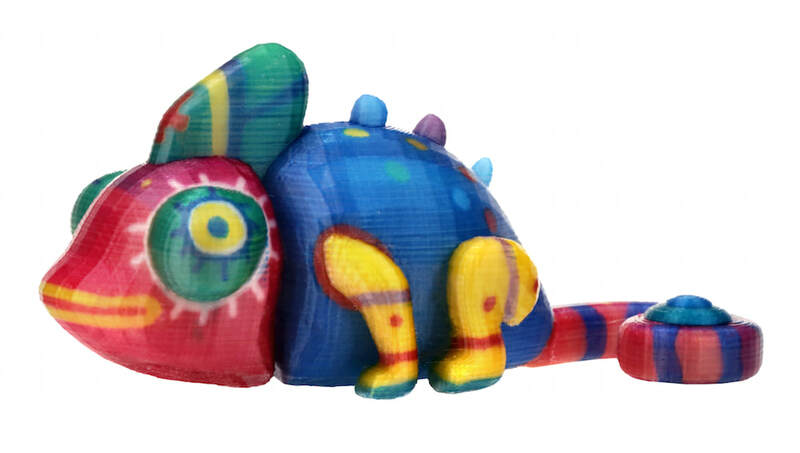 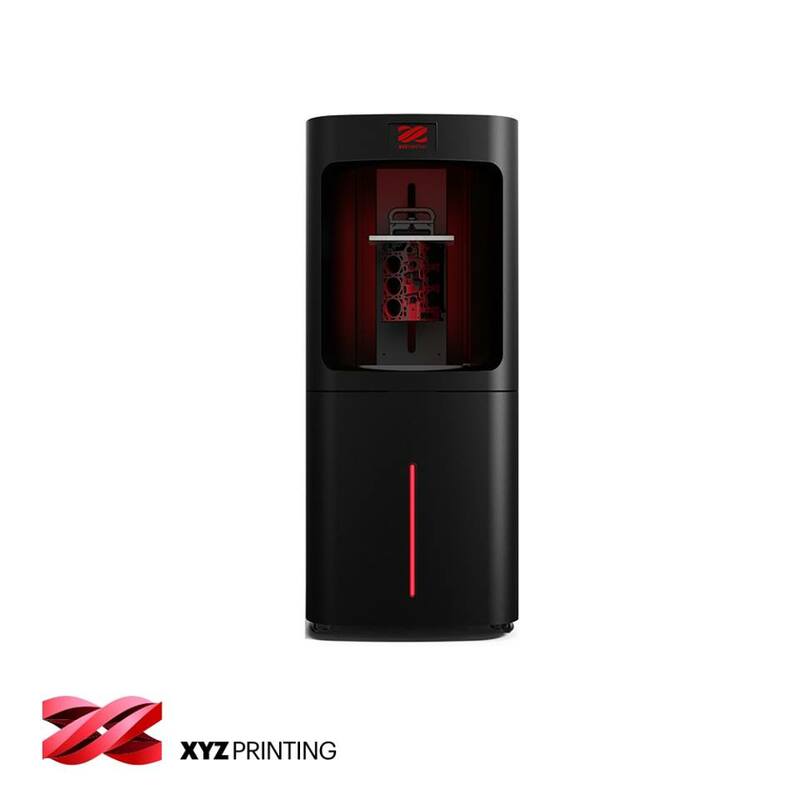 MfgPro700 xTC is the first industrial-grade FFF 3D printer equipped with full-color 3D inkjet technology to deliver full-color FFF 3D printing with industrial print size of 700 x 500 x 500mm. 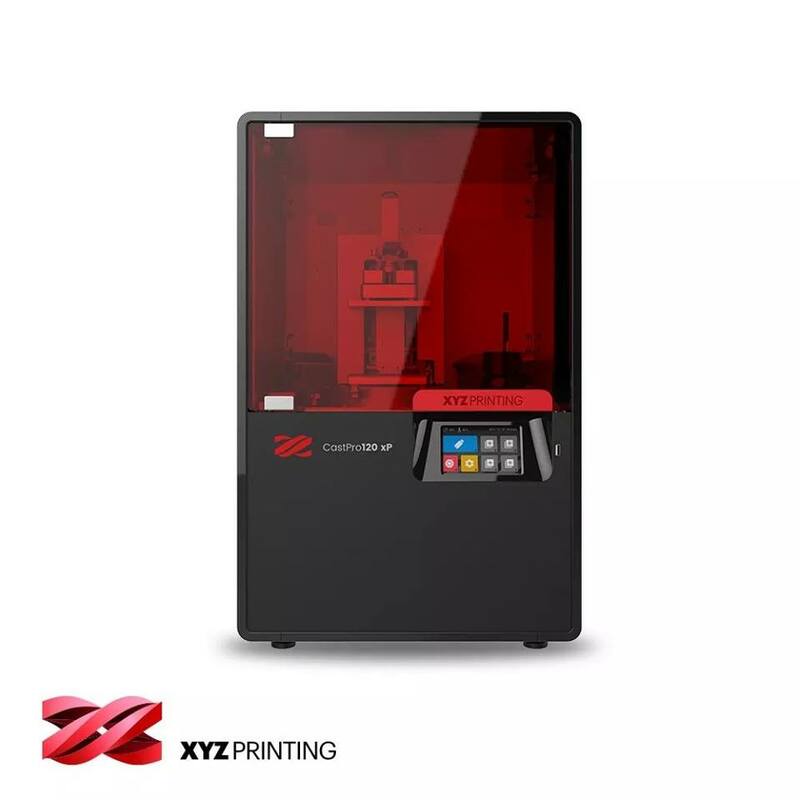 ​With a build size of 94 x 52 x 100mm , the CastPro120 xP represents a new generation of DLP printers, being capable of printing accurate parts faster at XY resolution of 50 microns and layer thickness of 25-1 00 microns, offering superior edge detail, accuracy and surface finish. 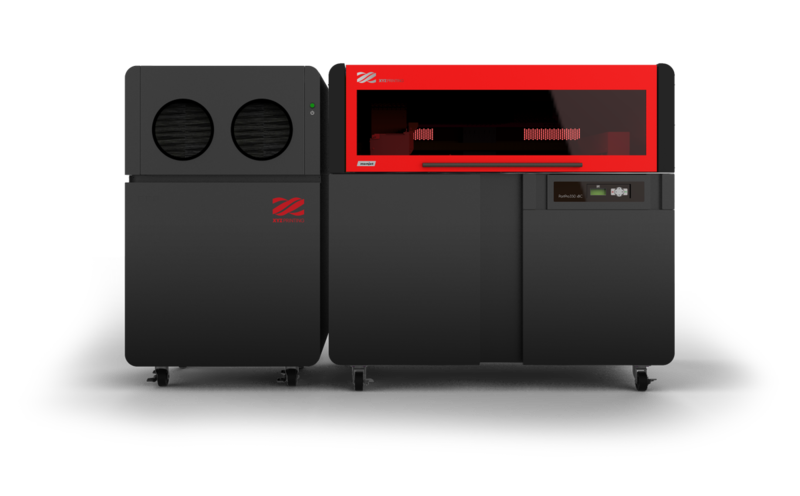 As the most affordable high-resolution 3D printer that offers great speed, unparalleled precision, and is compatible with various engineered and dental resin materials, MfgPro1600 xPF can print continuously up to a build volume of 1 6 liters (270 x 160 x 380mm) in a single build, at a print speed of 1 Z cm per minute. 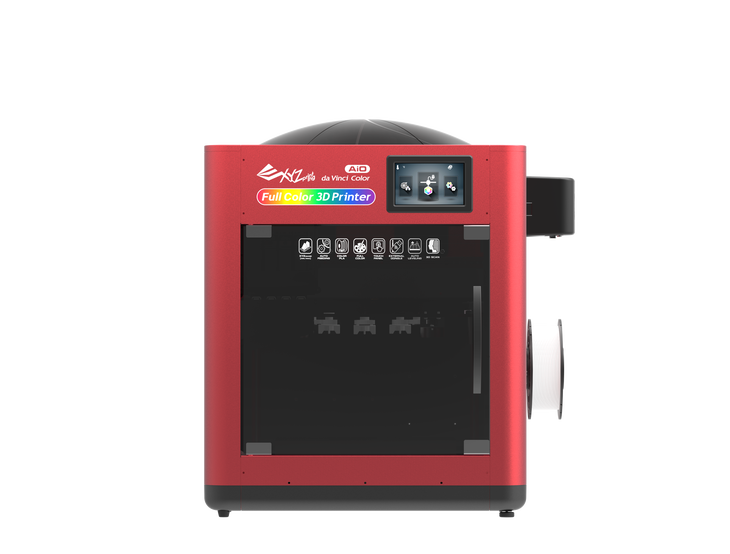 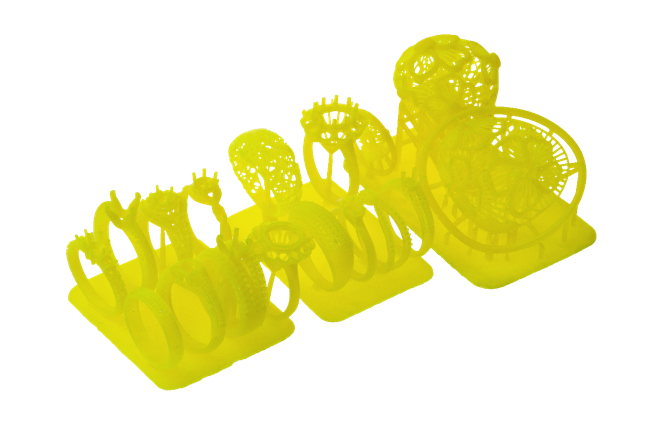 ​Affordable, high temperature, controlled environment, with a dual extrusion print head that produces high quality parts with every material. 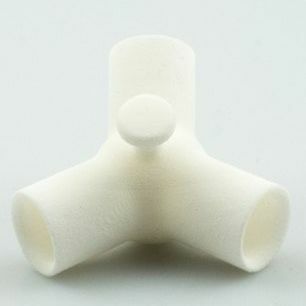 Water-soluble support material. 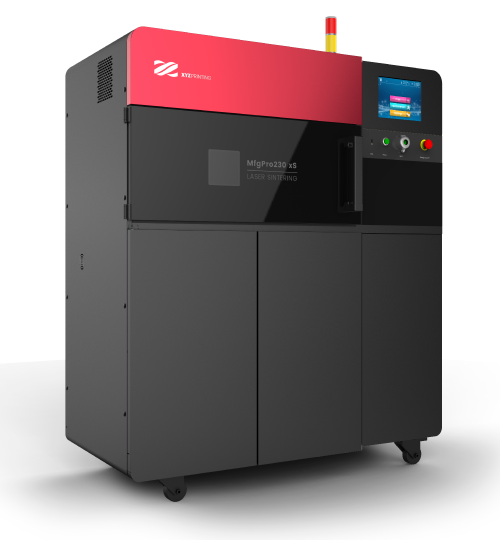 ​With the cutting edge page-wide printing technology, PartPro350 xBC delivers industry leading ultra printing productivity. 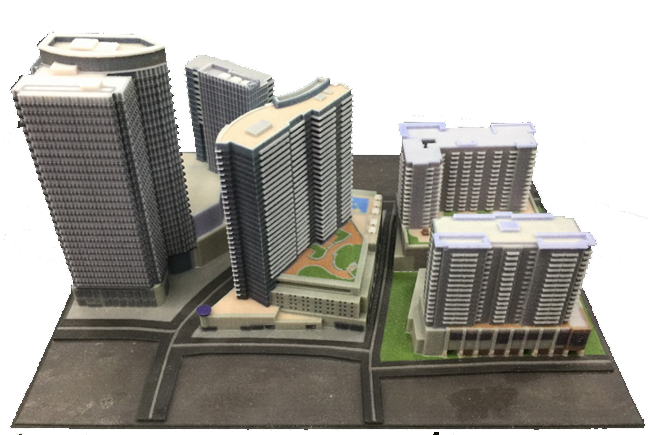 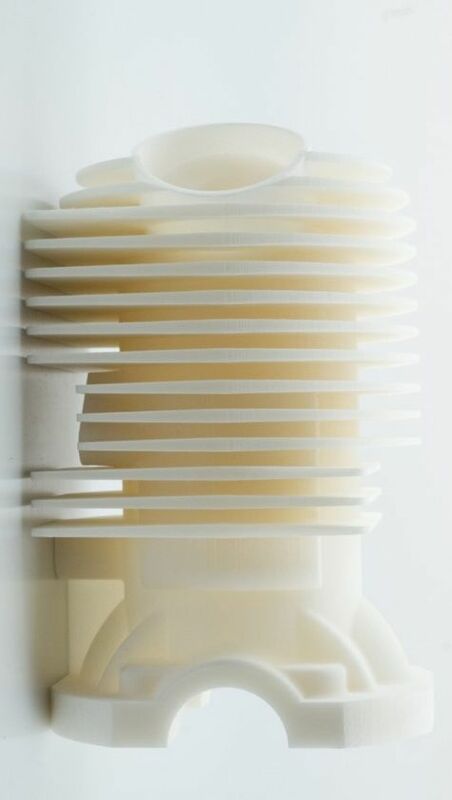 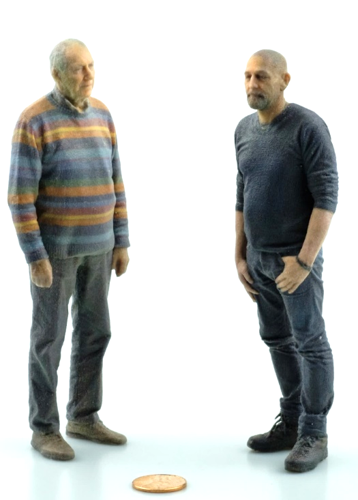 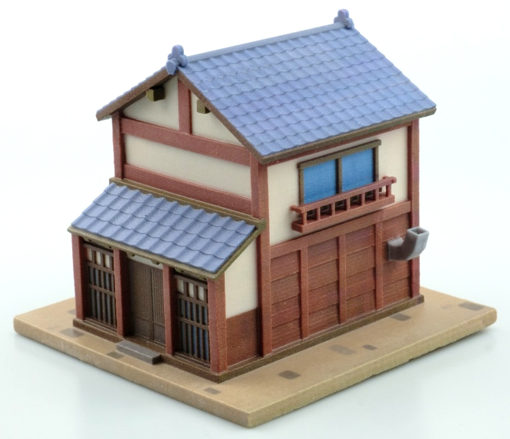 With vertical building speed up to 18mm per hour with full-capacity building, it is going to be the revolutionary mass production machine for all industries with needs of full-color 3D objects. 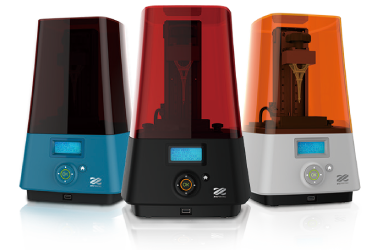 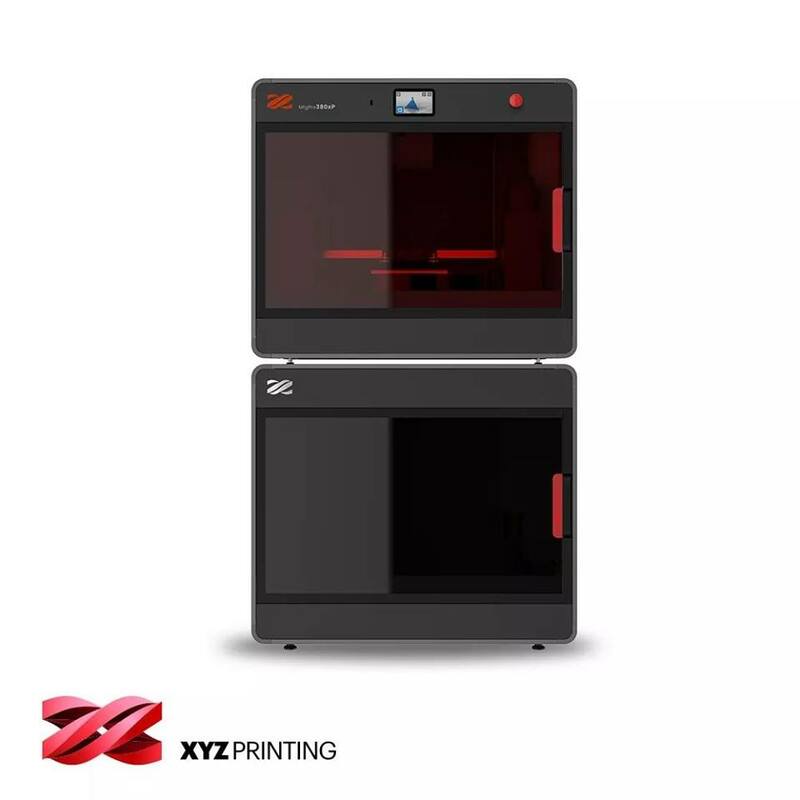 ​The MfgPro230 xS uses CO2 Selective Laser Sintering technology (SLS) to give users the ability to print in various plastic materials to produce a wider selection of engineering parts. 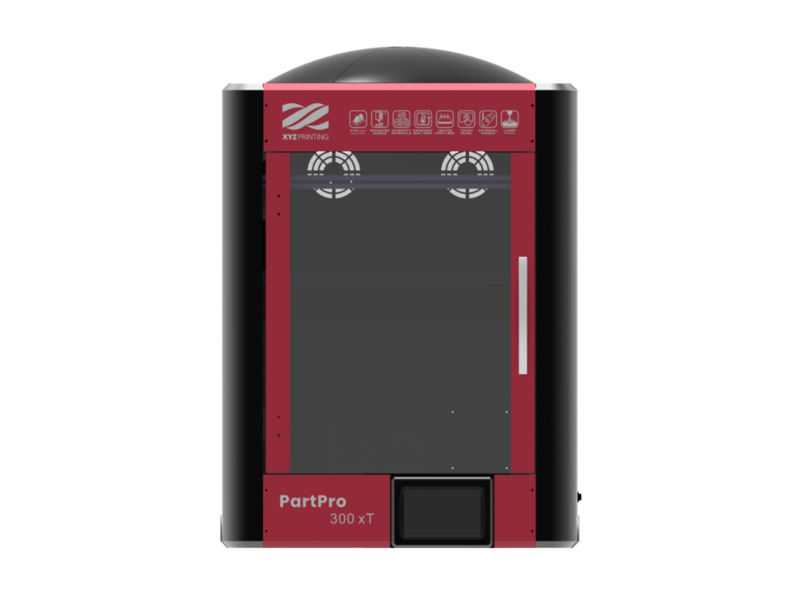 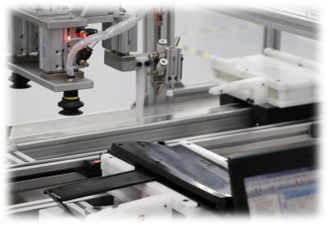 The MfgPro230 xS lays down a layer of thermoplastic material and fuses the plastic material with a laser. 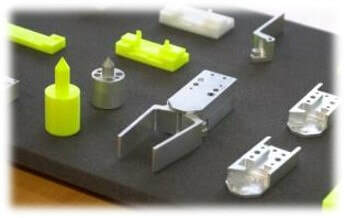 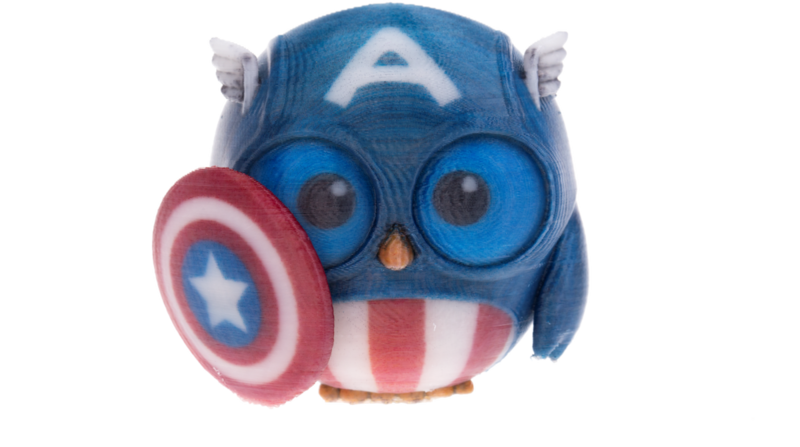 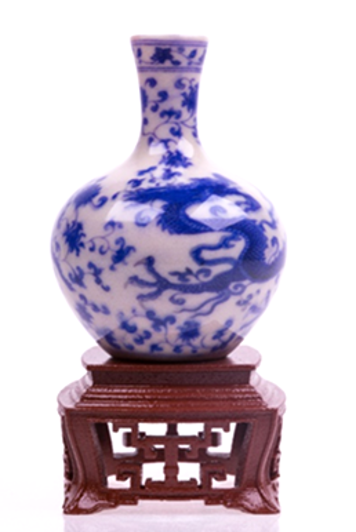 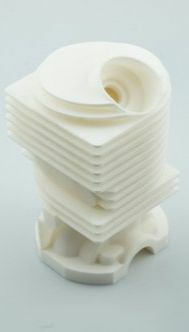 The result is a print that rivals injection molding products in terms of strength and precision. 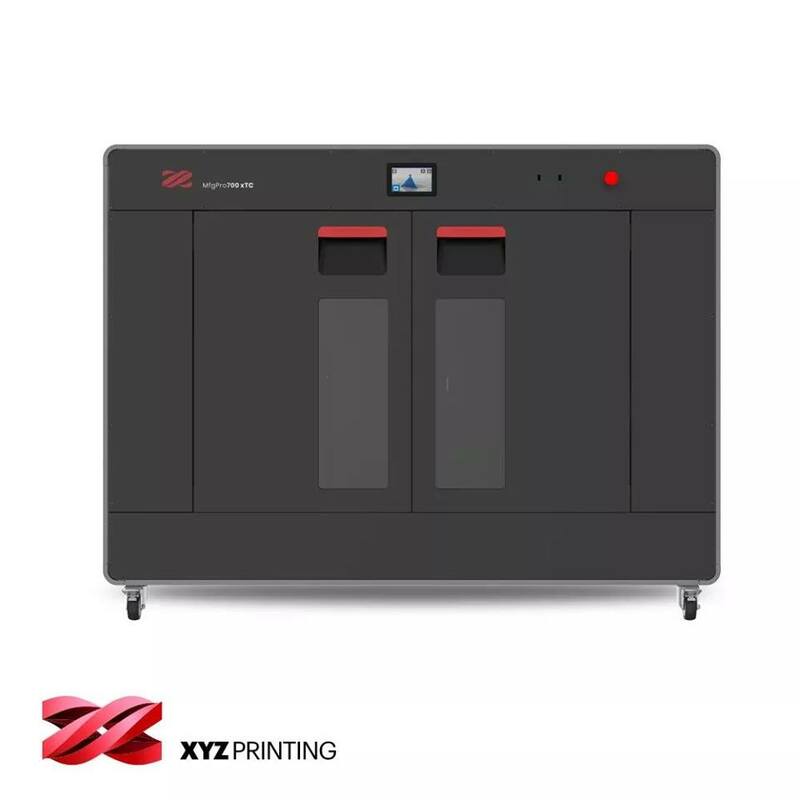 Having a max print volume of Ø380 x 300mm , which is more than 34 liters , MfgPro 3400 xP is the largest stereolithorgraphy printer of its kind for direct part manufacturing of industrial size.